Changing background color / gradient. Status: offline When you are on a blank project, the background color can be changed to whatever color you like. 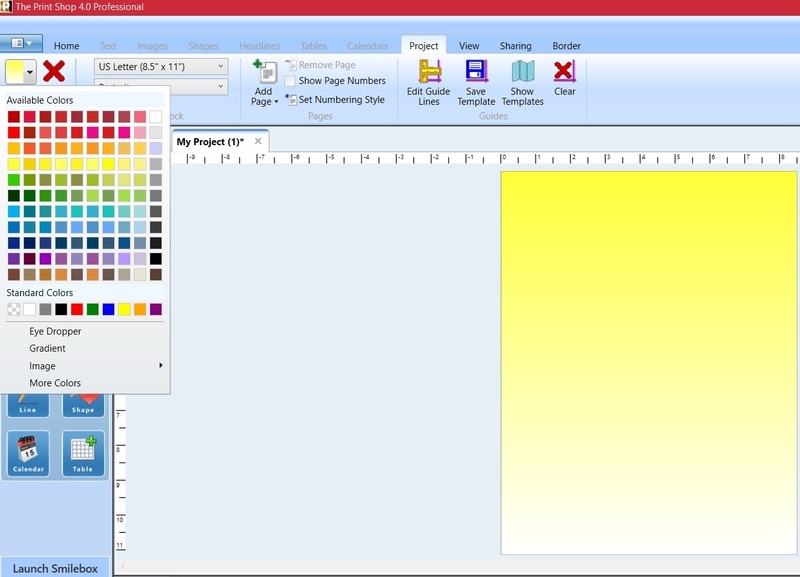 Click on the Project Tab and then pick a color at the top left hand of your screen. If you like, you can choose a gradient color background as well.